Symmetry is beauty. 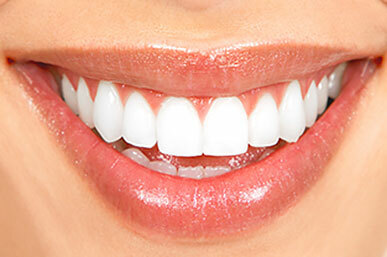 With a beautiful smile, there is symmetry of the teeth and the gums and lips frame your mouth. In the ideal smile, the amount of gum showing above your teeth in the upper jaw is approximately 1-2 mms. Today a simple, quick and painless procedure performed with a soft tissue diode laser to correct asymmetries in the gum line can be performed to create amazing results with your smile. In other cases, teeth that are really short and stumpy looking with an excessive gum display can often be the correct size and shape, yet they are covered by an excessive amount of gum tissue covering the tooth. A simple, quick and painless procedure under local anaesthetic can often be all that is necessary to improve your smile. Since we are using a soft tissue diode and not a scalpel blade, there is often no bleeding, and healing occurs very quickly. Why don’t you contact Geelong Smile Studio for a comprehensive gum assessment to see whether your smile could be improved by a gum lift?